When properly maintained, your fireplace is a source of enjoyment and warmth, and a beautiful centerpiece of the home. If neglected, however, it can become a shelter for animals, a hidden source of water damage, and a major fire hazard. That’s why it is so important to hire a reputable company with the experience to recognize exactly what is needed to keep your fireplace in proper working order. If you want to update or add a new fireplace, we retrofit gas inserts and install new, CA code compliant gas fireplaces. Visit our showroom to see what can work for you. 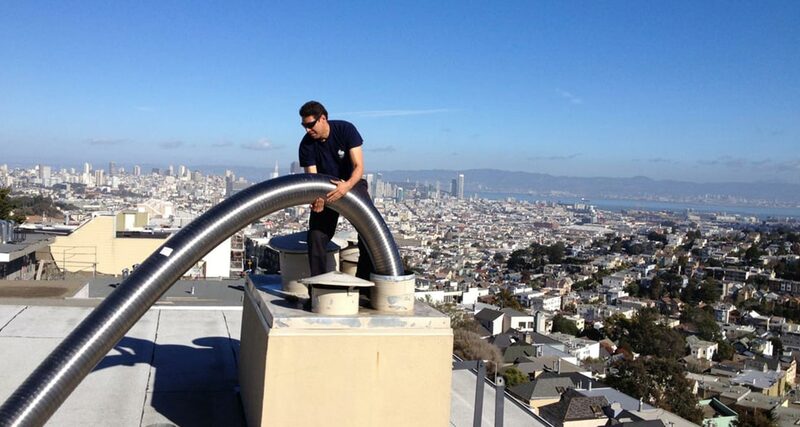 As a full-service chimney company, in business since 1991, Mister Chimney can provide you with a single source solution to all of your chimney maintenance, repair, inspection and cleaning needs. Residential or commercial, our skilled technicians have the experience and resources to get the job right. So, you can enjoy your fireplace and peace of mind. San Francisco Bay Area building code no longer allows wood burning fireplaces in new construction and some home renovations. Likewise, the Environmental Protection Agency (EPA) has expanded its residential wood heater rules, strengthening emission standards for new wood stoves and heaters. With this, more and more Bay Area homeowners, builders, and contractors are choosing gas fireplaces as an elegant and economical heating source. Functional and efficient, gas fireplaces offer the beauty and warmth of a traditional, wood burning fireplace, at the flip of a switch. Plus, there’s no need to chop wood, clear ash from the firebox, or perform the other tedious tasks associated with wood burning fireplace maintenance. All the comforts of a wood burning fireplace – none of the hassle! Enjoy a new, clean, beautiful gas fireplace that’s California code compliant. Or convert your existing wood burning fireplace with a gas insert. Whether you are coming to us for annual service or chimney repair, you can be confident in our ability to deliver exceptional service at a fair price. Our meticulous attention to detail, quality products, and thorough process have made us the trusted choice of homeowners, businesses, contractors and builders throughout the San Francisco Bay area. Because the contractors you work with are a reflection of your company, adequate services are simply not enough. 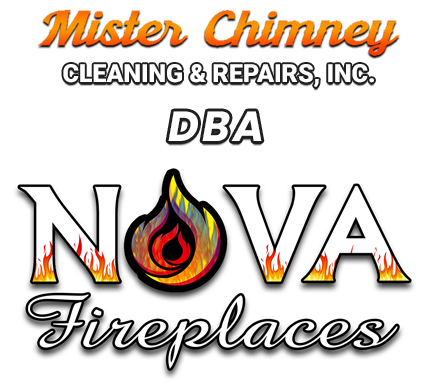 Feel secure, knowing that you are putting your commercial chimney cleaning in the hands of the best — Mister Chimney! We are pleased to offer our services to all types of commercial buildings, including: hotels, dorms, hospitals, nursing homes, apartments, schools, office buildings, and others. Our experienced technicians can handle visual inspections, industrial cleanings of chimneys and stacks, and everything in between. Loose bricks? Stuck damper? Chimney buildup? Smoke Leaks? Mister Chimney Can Help! Contact Us Today!